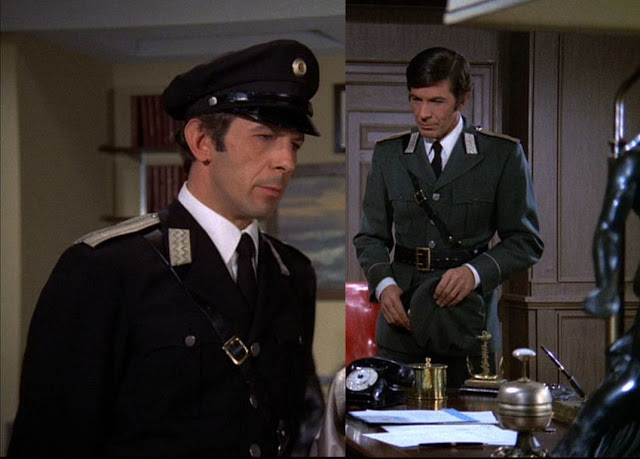 This entry was posted in My Weekly Spock and tagged Mission Impossible, Nimoy, Paris. Bookmark the permalink. Thanks for the Paris photo collection, Therese! This is, to borrow a phrase…Fascinating! 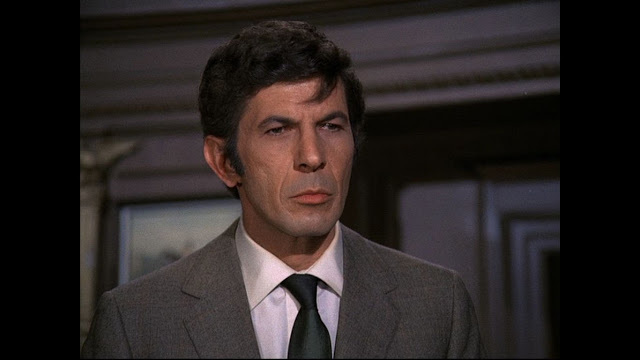 It’s funny, I’ve also seen separate people in Nimoy and Spock, although I see Spock as purely fictional (and a damn fine creation). Now if only Vulcans really existed. 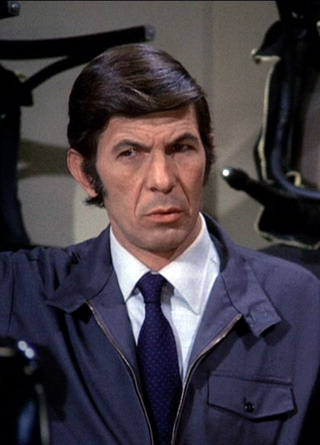 Of course, Nimoy made Spock his own (creating the Vulcan greeting, the nerve pinch, etc, but then other Spock characteristics, like say The Eyebrow, are pure Nimoy and even though Mr. Quinto does a very nice job as Spock, there are certain little smirks and quirks that I’d always identify with Nimoy as Spock. He really gave the character life, and we love him for it! 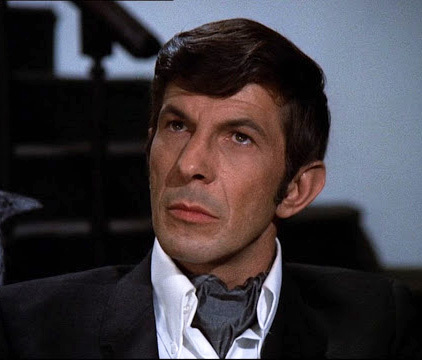 Yes, of course I know that Spock is a fictional character. As I said, I hesitated to mention this for fear it would sound crazy. 😀 INTELLECTUALLY, I know that Spock is a fictional character. 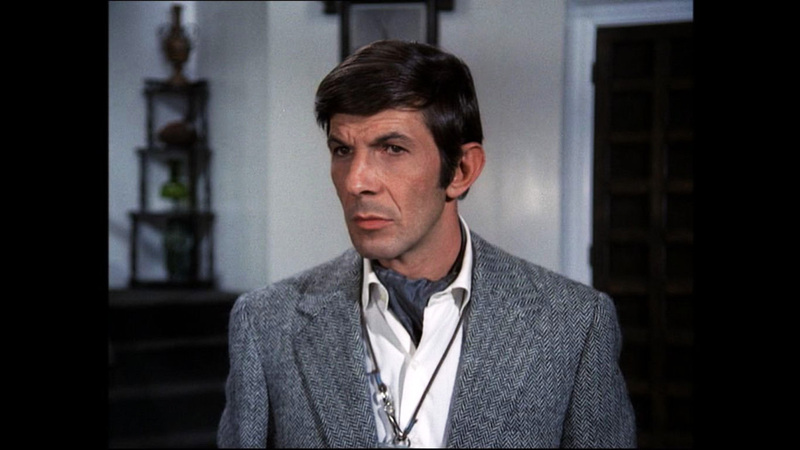 And I know that much of what we love about Spock is what Mr. Nimoy put into him, and I admire Mr. Nimoy’s skill and talent greatly. 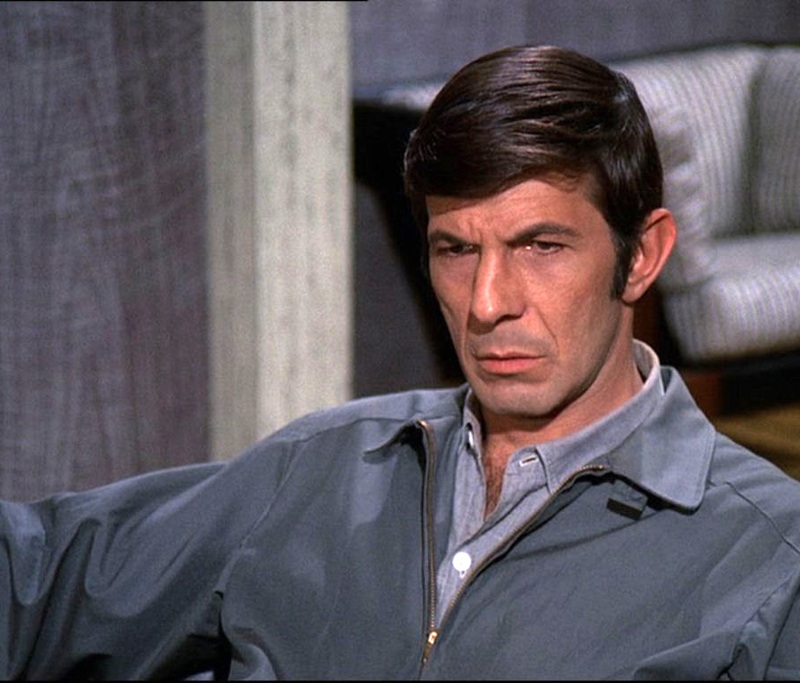 But EMOTIONALLY, Spock is real to me. And that’s the magic of fiction, isn’t it? That for the time that we’re reading that novel or watching that movie, those people are real to us. Humans’ mirror neurons enable us to experience other people’s emotions and situations AS IF they were ours, and it is this that makes civilization possible. So, it’s a good thing. Take any well-known fictional character — the ones who are iconic or who’ve lasted for a long time or who’ve outlasted bad movie versions — and a lot of people will feel that this character has an existence outside of his or her current portrayal. Take Sherlock Holmes, for example. His own creator tried to kill him off, because he was tired of writing him, and IT DIDN’T TAKE. The reading public had taken Holmes to their collective bosom, and they insisted he wasn’t dead. Poor Arthur Conan Doyle finally had to start writing him again. 🙂 (I haven’t seen the current TV show about Sherlock Holmes, so taking him as an example is not based on that.) Holmes has been portrayed in movies, spoofed, parodied, brought to the present, deprived of Watson, and tweaked in many different ways, but he’s SO iconic that he lives on in spite of all that’s done to him. 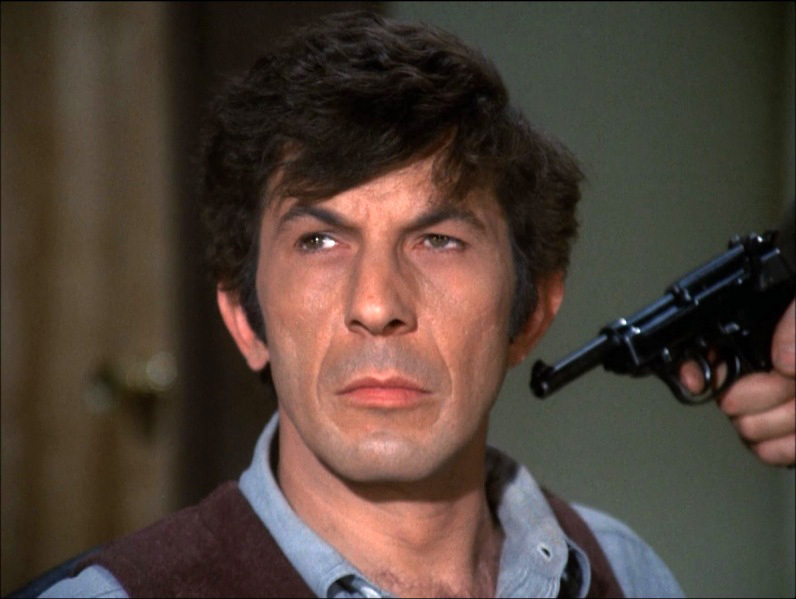 For me, Spock is the same way. 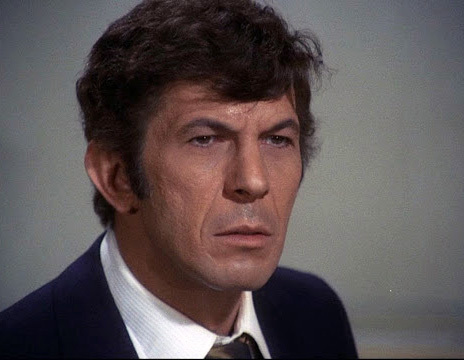 Yes, of course, I know he’s fiction — I’m not actually delusional 😀 — but he lives in my heart, independent of his existence in the head of Mr. Nimoy or Mr. Quinto. 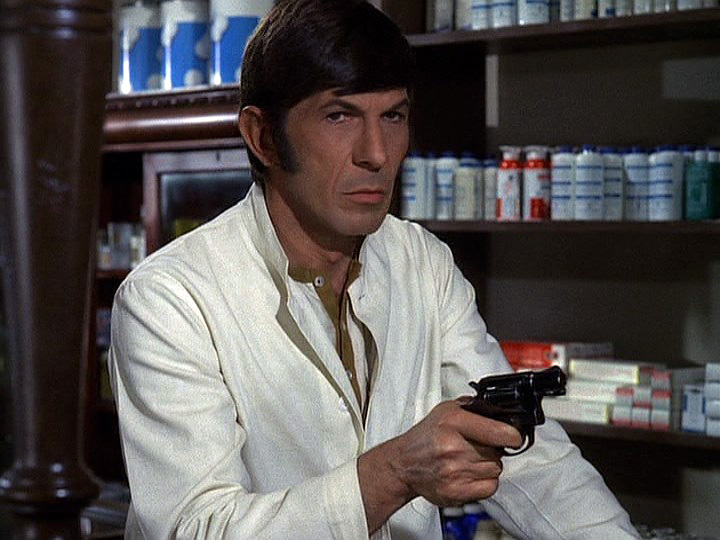 Of course, he wouldn’t currently live in my heart without the tremendous contribution of Mr. Nimoy — I have no desire to minimize or demean the amazing contribution of Mr. Nimoy (or the sacrifices he made to bring Spock to life for us) — but after Mr. Nimoy goes on to his reward, Spock will STILL live in my heart. And you’ve got to see the Benedict Cumberbach version of Sherlock– it’s marvelous! Can’t wait for season 3; I caught up with the first two (very short) seasons on Netflix. Each season consists of only three 90-minute episodes, but they’re worth it!